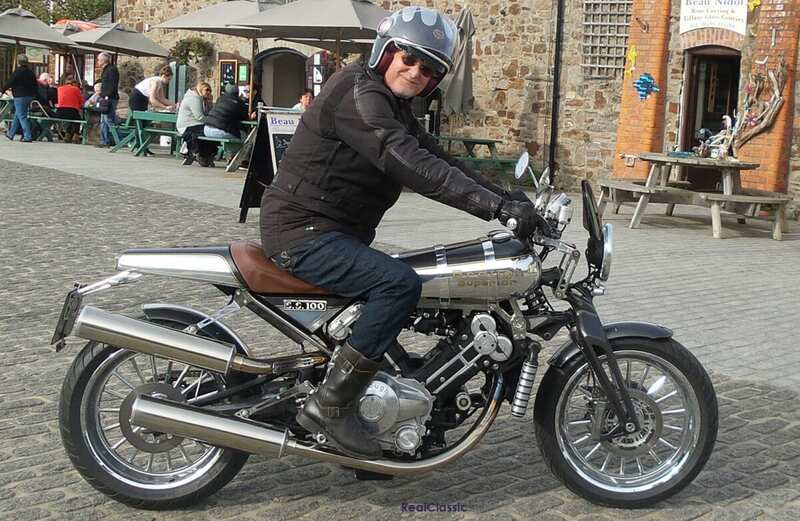 Regular RC readers might recall a recent musing of mine on whether the original Brough Superiors were worth current values; being an idle so-and-so I’ll use the same criteria to look at the marque’s new offering. 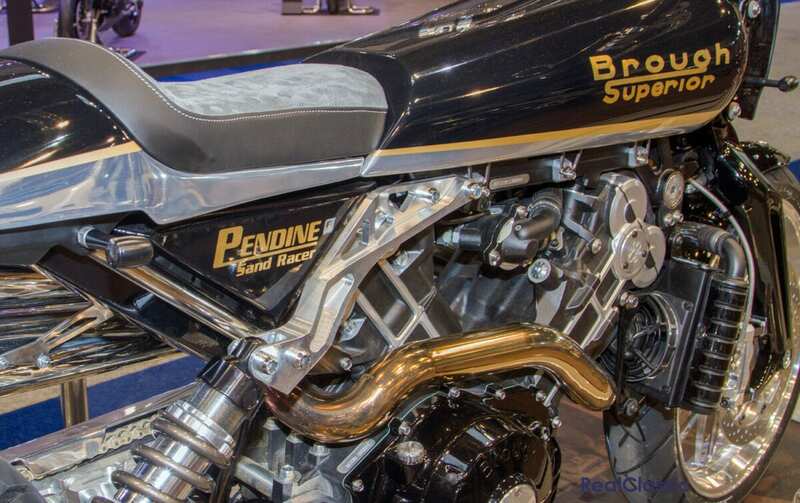 First: engineering excellence – and let’s face it, the new Brough abounds with it. 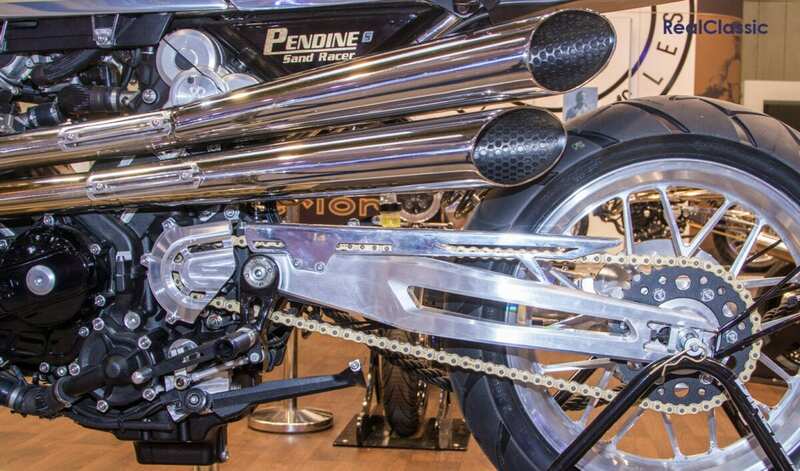 The heart of both the SS100 and Pendine Sand Racer models is a bespoke 88°, 997cc, water-cooled, eight-valve dohc V-twin penned by Boxer Design from Toulouse and built/developed by Akira Engineering of Bayonne. 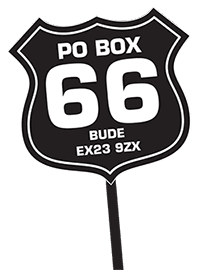 Yes – it’s French which is perhaps why it doesn’t seek to emulate the appearance of Harley-Davidson or S&S motors which I personally believe is a good thing. Just look at those castings, which are things of beauty and excellence. 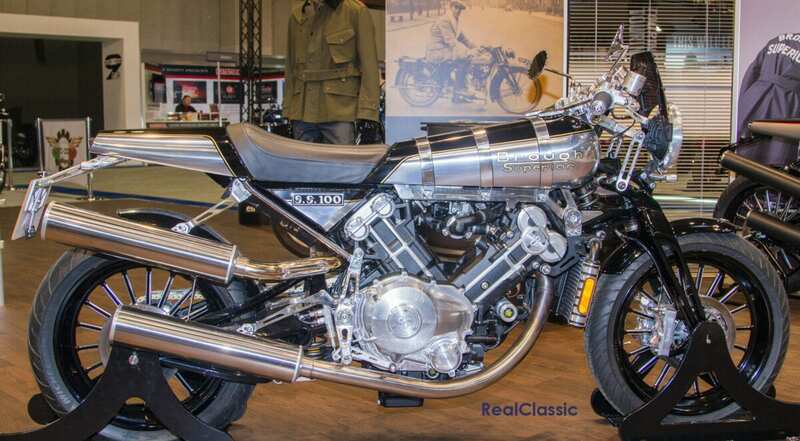 The Brough motor runs at 11:1 compression, is fuelled by a Synerject electronic system and feeds to power through a multiplate wet clutch and six-speed gearbox to a chain final drive. The photos might make the saddle appear quite high but in fact it’s 820mm, around 32 inches. Added to the mix are a frame fabricated from titanium, aluminium and magnesium and a double wishbone front fork to reflect – but not mimic – the girder fork of the original, which gives 120mm of travel. 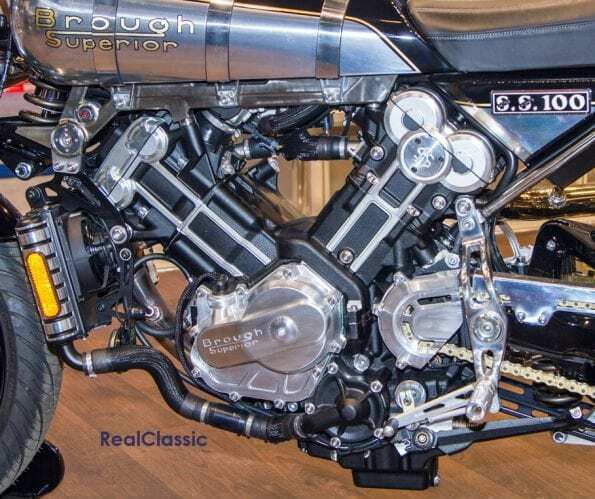 The Brough also offers Öhlins monoshock rear suspension, wheels CNC machined from forged aluminium, and aircraft industry Behringer brakes; ABS-equipped, four 230mm stainless steel discs up front gripped by four-piston radial calipers on the SS100, and twin 320mm discs on the Sand Racer. Each version weighs under 200kg dry. Yes – I think we can say it has engineering excellence. Next up is aesthetic appeal. Who could suggest this motorcycle is lacking in this aspect? Look at that low, lean and almost menacing tank and seat unit on the Pendine, or the three tank straps on the SS100. 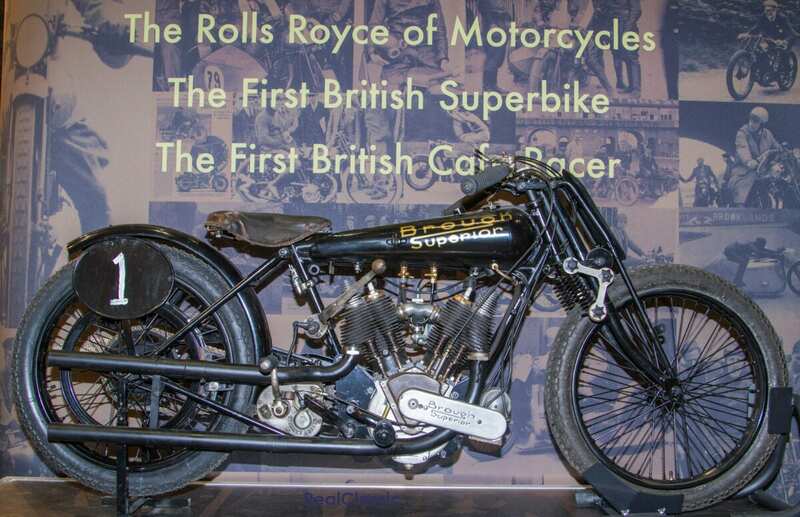 The curved, purposeful and eye-catching primary drive cover, the slash-cut exhausts, the large speedo which emulates 5” Smiths instrument that George Brough used; the art-deco brake calipers with the Brough Superior logo machined on to their face. It’s all there and more. Beauty is in the eye of the beholder, and I certainly perceive beauty. If supply is low and demand is high then values, both financial and intangible, will rise. 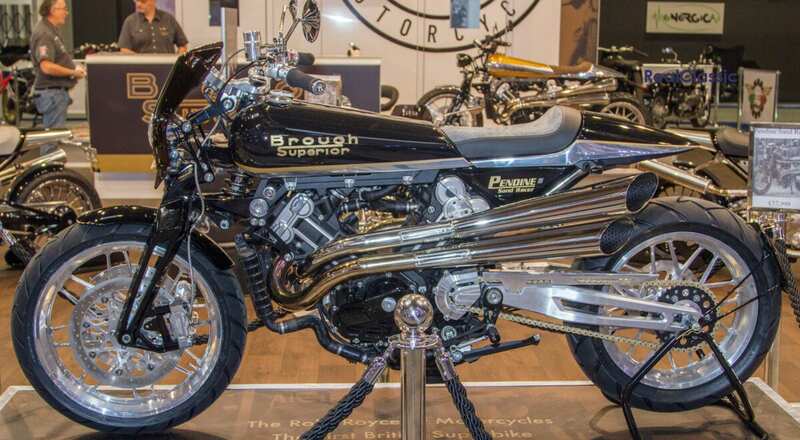 At around £60,000 both models are not cheap, but they cost half what an original Brough will fetch today and limited output may well presage an increase in resale value over time. 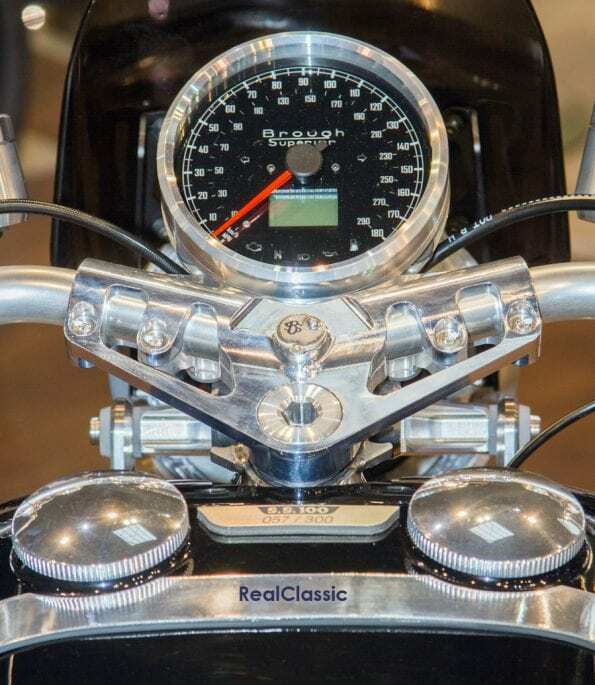 Nor is it an unusually high price for a hand-crafted motorcycle. An S&S-engined Hesketh Valiant will cost around £50k, for instance. The SS100 on display was number 57 of 300 so it’s not going to be a high volume machine and this also drives the non-tangible benefit of exclusivity. This is further enhanced by the fact that each machine is made to order with various customer specified options available including power outputs ranging from 100 to 140bhp. If I had the financial wherewithal I would buy one. All that is missing from my personal checklist is the marketing genius of George Brough himself and an advocate of the marque with the stature and achievements of TE Lawrence. Whilst the influence of the former from beyond the grave is still strong – just the name evokes all the qualities of the original – I find it high unlikely that any 21st century ‘celebrity can come close to the latter. 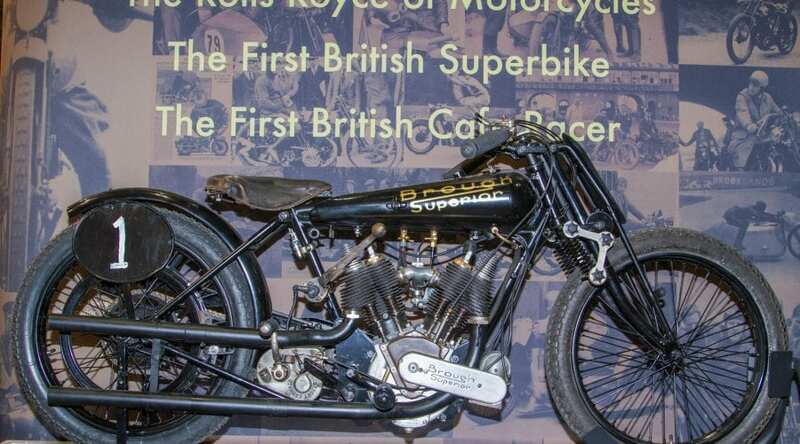 Is the new Brough Superior still the Rolls Royce of Motorcycles? The manufacturers believe that it is but I think that it’s more. 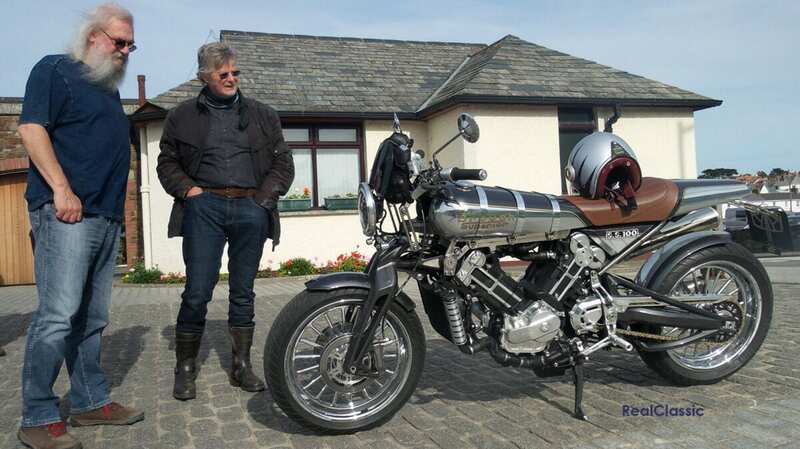 Maybe the Aston Martin or the McLaren of motorcycles – although perhaps Bugatti is more appropriate given its country of origin!